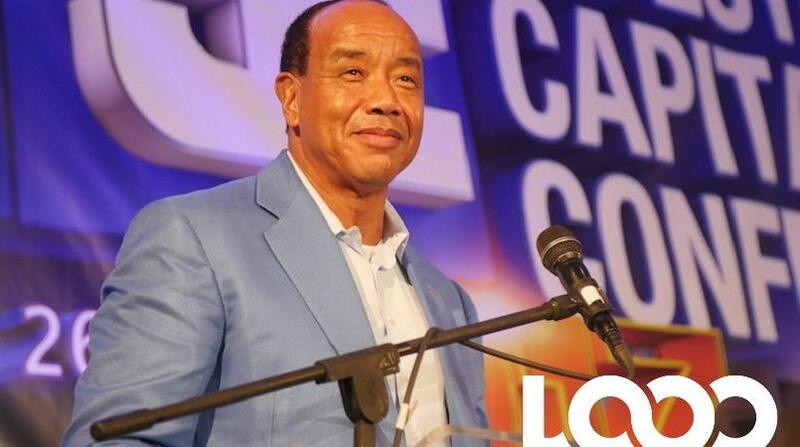 Jamaicans in the diaspora will be able to participate in Jamaica’s Independence celebrations this year as the government will engage them in various forms, including social media and live streaming. Minister of Culture, Gender, Entertainment and Sport, Olivia ‘Babsy’ Grange, made the announcement at the launch at the Courtleigh Auditorium Wednesday evening. She also outlined a number of activities that will take place during the celebrations. Among the activities that members of the diaspora as well as Jamaicans living in the island will get an opportunity to participate in, are: best decorated business/office; window dressing; best decorated parish/town square; print media/television/radio/online/social media; best diaspora celebration; and advertising agencies. Entrants are being encouraged from government and private sector entities – stores, offices, businesses, plazas, town centres, communities, public parks. Included in the designs must be the Jamaica 55 theme, which is "Celebrating Jamaica at Home and Abroad". There is also a theme for the Festival Fashion, "Wear di Vibes….it’s Jamaica 55", and the colours for this year’s celebration are red, black, green and gold. The judges will be looking for creativity, neatness, appeal and the use of theme. Entrants are asked to submit six photographs by email with three showing the outside of the buildings and three displaying the inside. The competition will run from July 14-August 18 with photographs due by July 28 and must be sent to jcdc.festival2015@gmail.com. 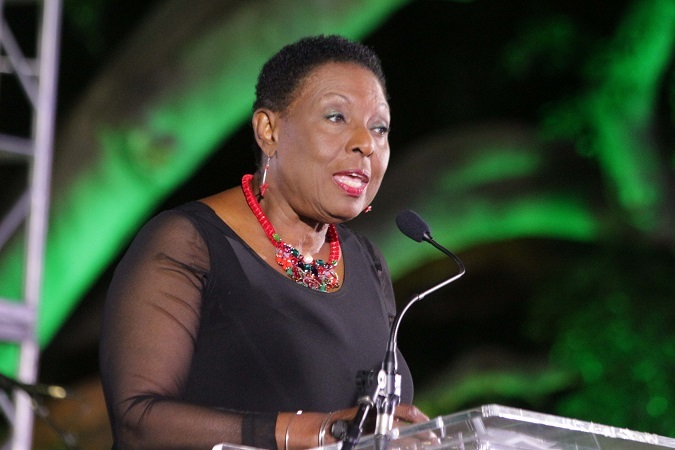 According to Grange, other activities included in the package to celebrate Jamaica at 55 are events that will be held across the length and breadth of the island. These will include church services, parish vigils, flag raising ceremonies, festival bandwagon, public forums, street dances, independence concerts and stage shows. Also, there will once again be an Independence Village, which will be held at Independence Park, starting on July 29 and ending August 6. Attendees will be treated to an event each day, with yearly activities such as August Mawning Market, Gospel Song Final, Mello Go Round, World Reggae Dance Championship and the Miss Jamaica Festival Queen competition. The concept will be duplicated in Montego Bay, with the Western Jamaica Festival Village.